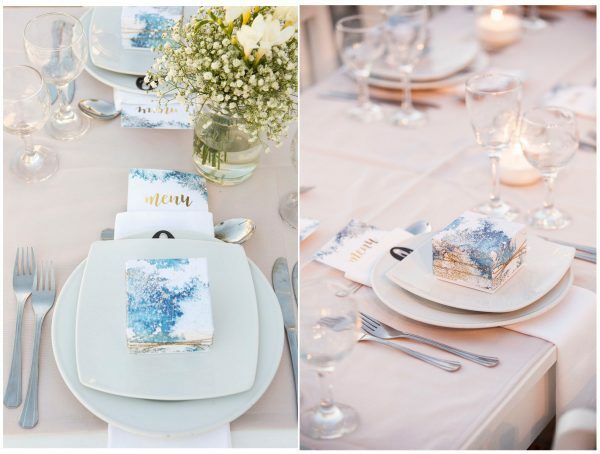 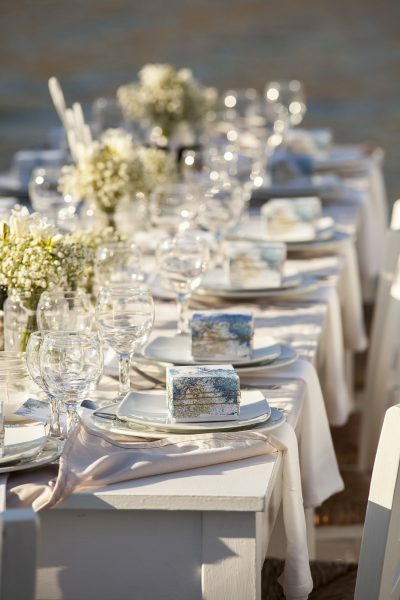 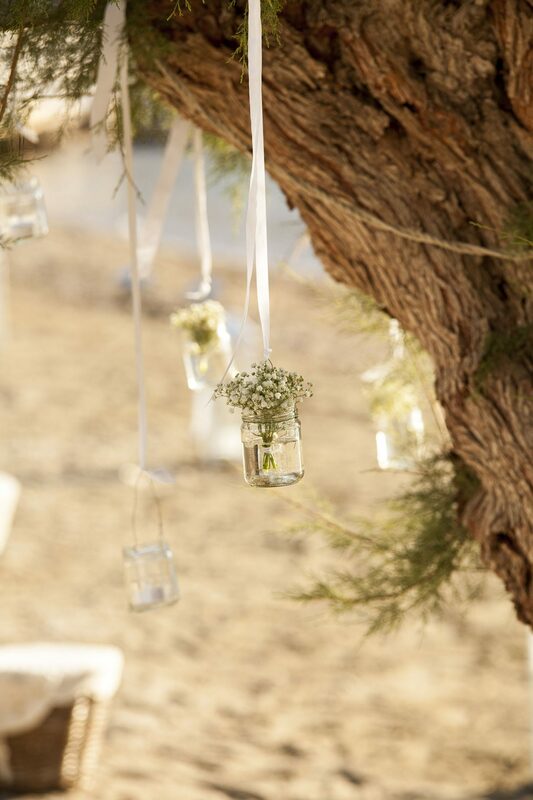 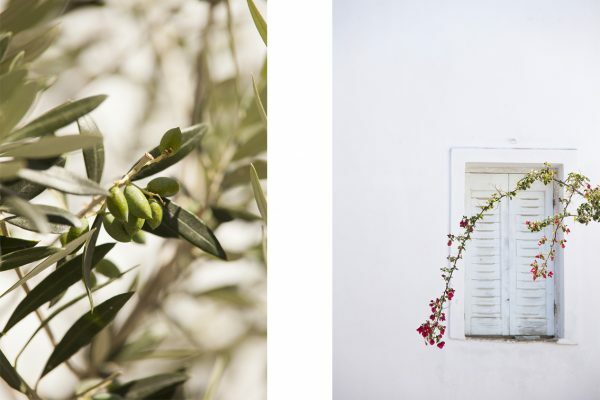 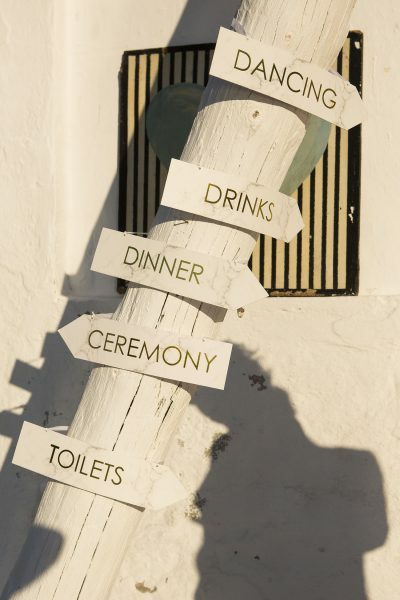 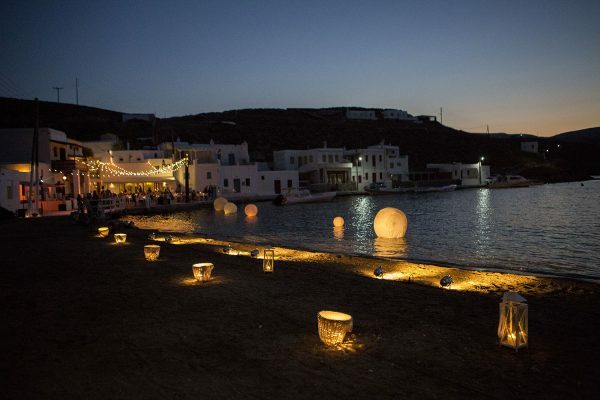 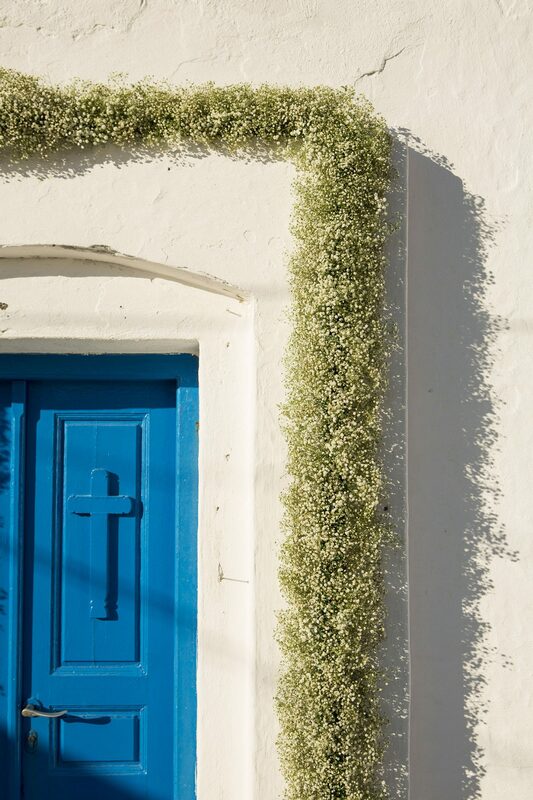 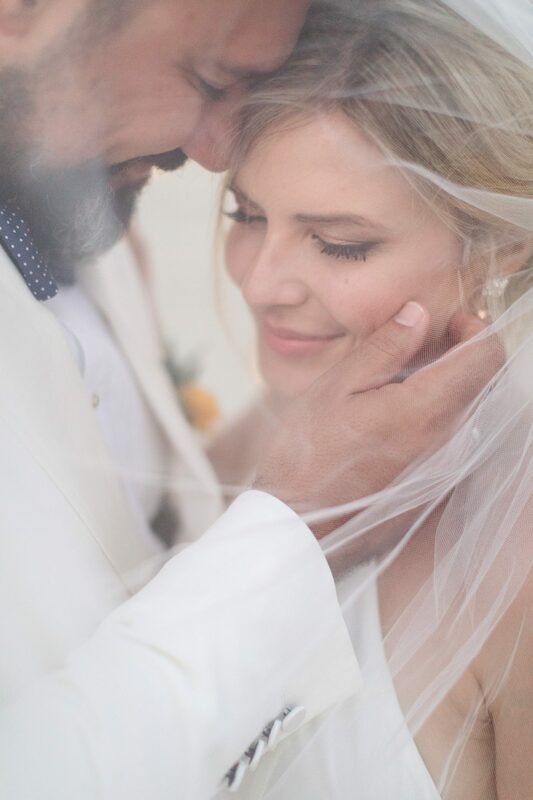 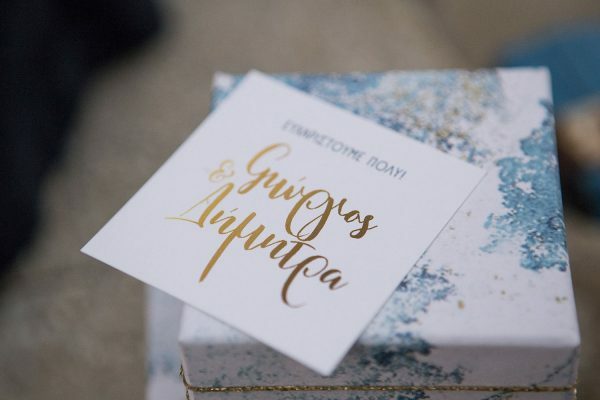 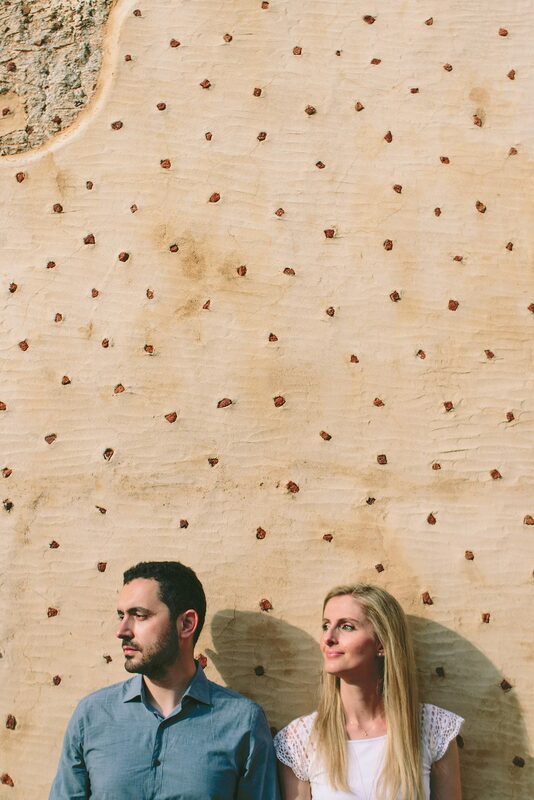 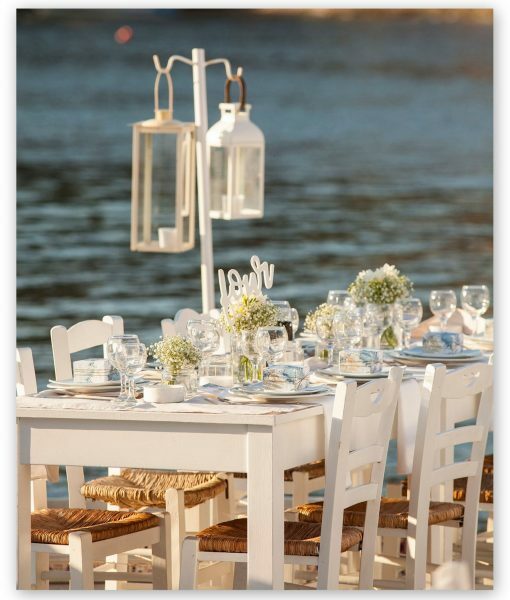 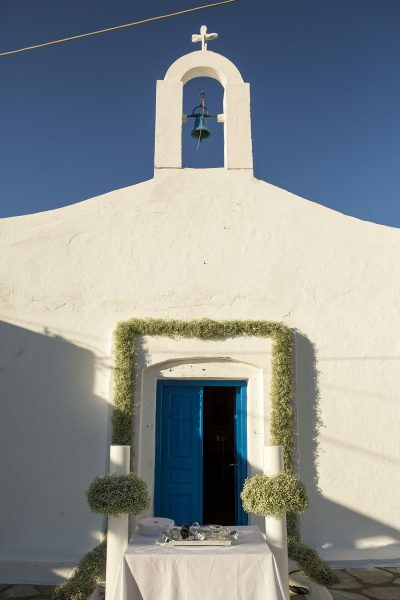 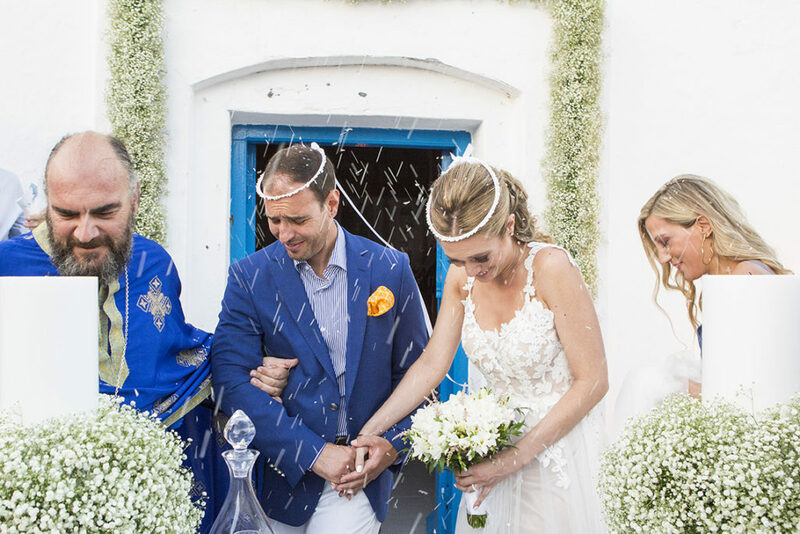 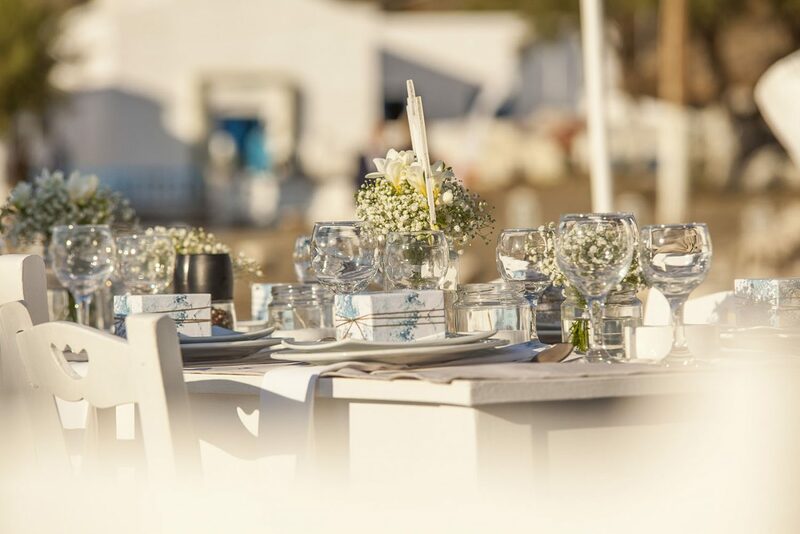 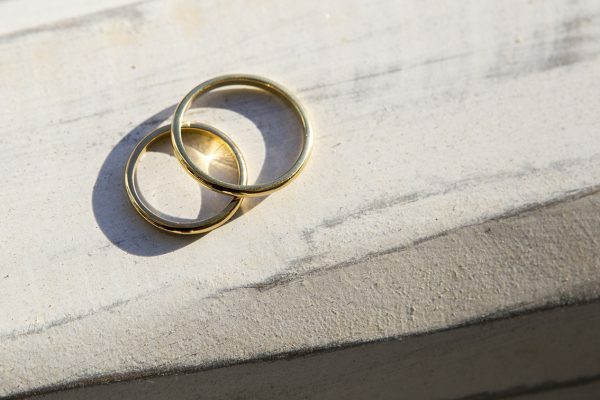 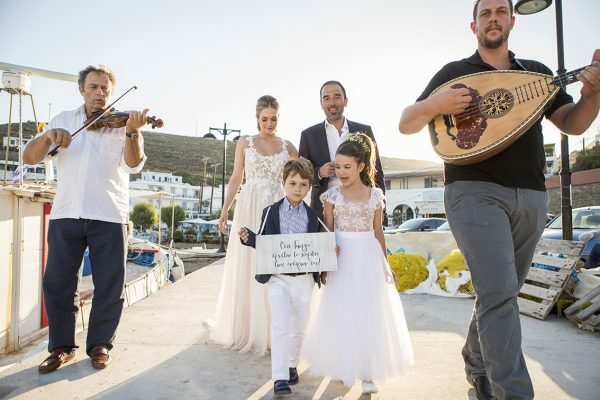 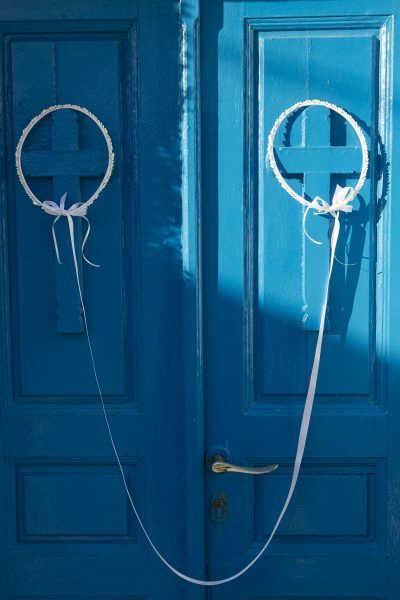 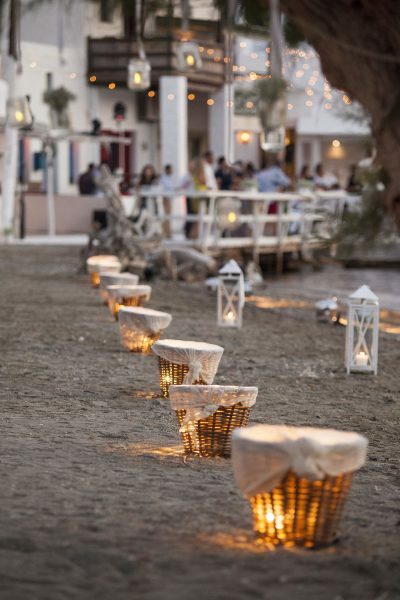 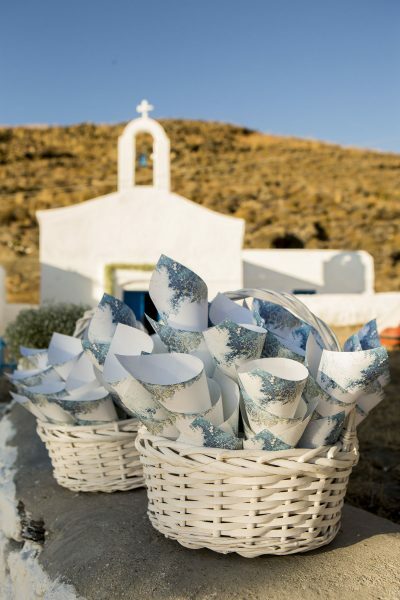 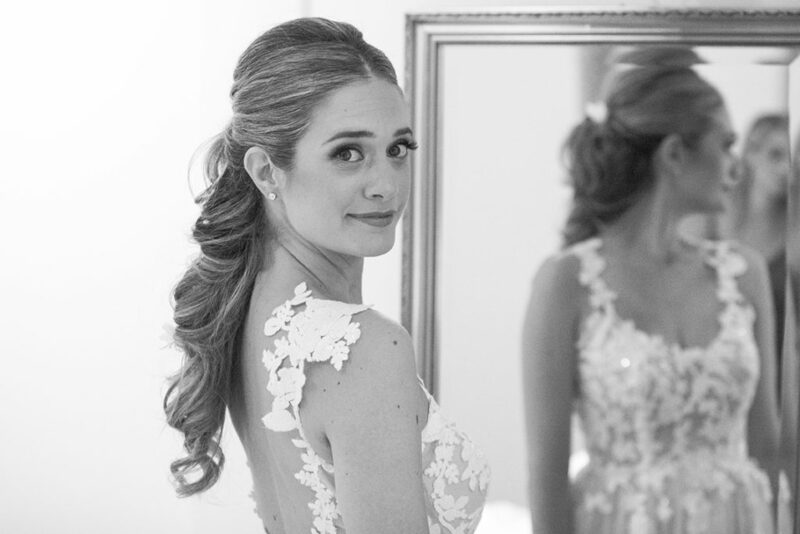 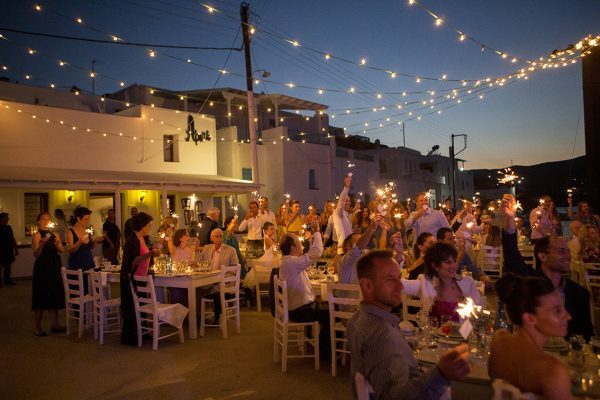 The wedding of Dimitra & George in Kythnos island is a real proof of “chic and simple”. 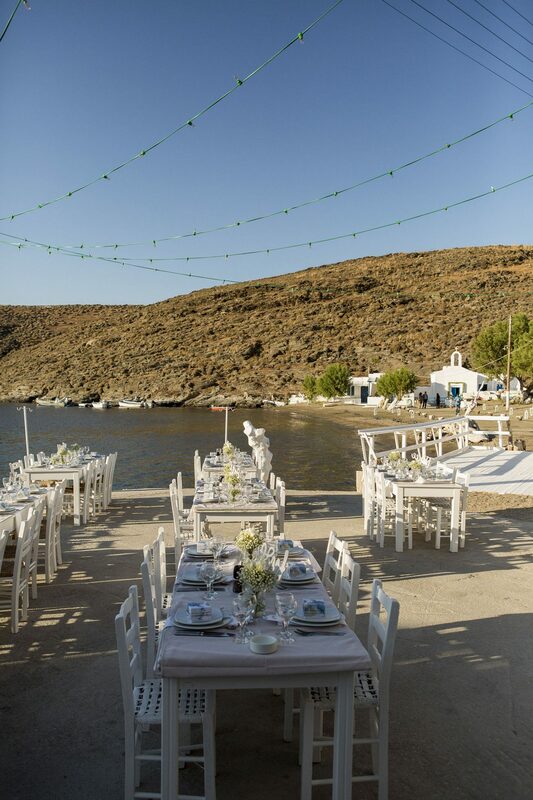 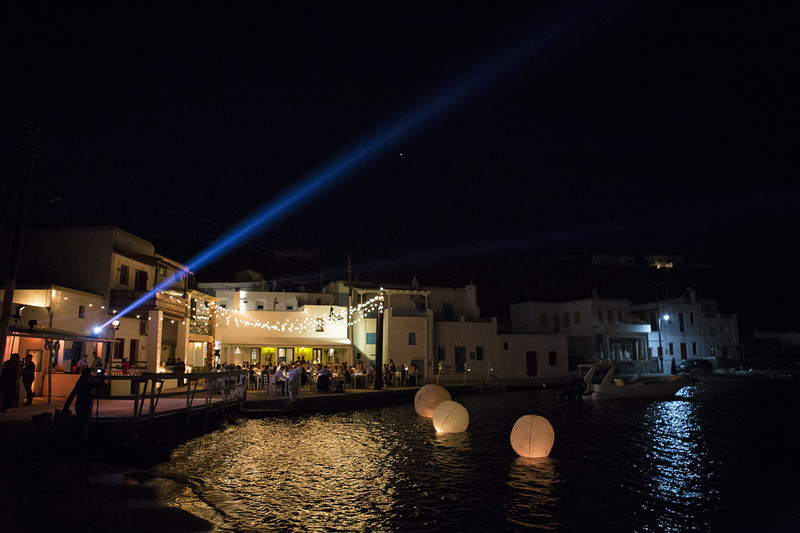 The tiny little chapel of Agia Irini and the tavern that hosted the reception and the party, were located on the edge of a sheltered harbor that along with the few picturesque houses and the few fishing boats tied at the pier, made the backdrop totally cinematic. 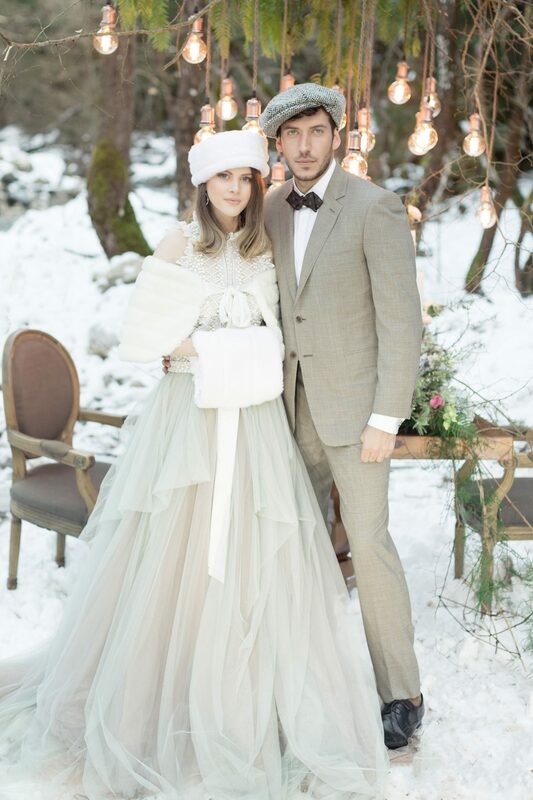 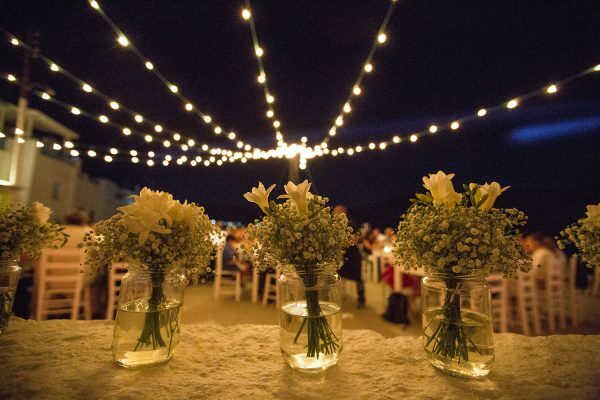 The decoration was simple with a rich babybreath garland for the bridal table and various jars filled with babybreath and a few freesias for the guests’ tables. Special attention was given to the lighting design over the tables and the lovely marine lighting fixtures that gave a warm touch to the reception.